I would like more information about 6030 Seabluff Dr 508, Playa Vista, CA 90094 MLS #OC19024301. NEW CONSTRUCTION!!! Seabluff is an inspired new residential community in the concert park area of Playa Vista offering open floorplans, designer selected finishes, located just steps away from retail, entertainment, and recreation activities. Homes come fully equipped with Kitchen Aid stainless steel appliances: range, dishwasher, microwave, built-in refrigerator and stackable Whirlpool washer and dryer. Unit 508 is a light and bright, west facing, top floor condo with beautiful finishes featuring our contemporary classic coastal design scheme with gray shaker cabinets throughout and Bell Statuario quartz counters in the kitchen. 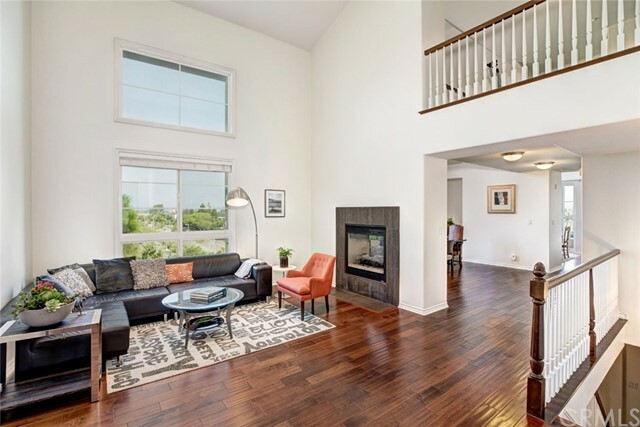 The property on 6030 Seabluff Dr 508, Playa Vista, CA 90094 is listed for $1,276,900 as MLS #OC19024301. 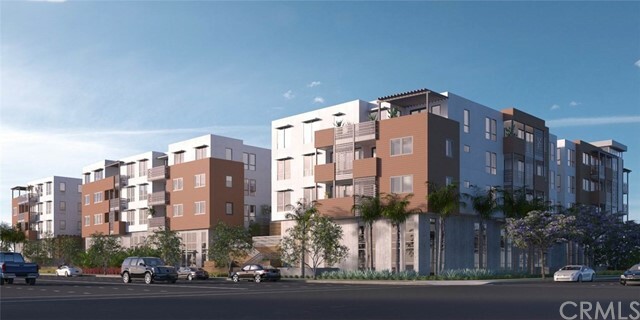 This 3 bedroom, 2 bathroom 1,296 sqft Condominium built in 2018 located in Playa Vista, CA 90094. For more information regarding this or any other property in Playa Vista, please contact us at (424) 272-1339.